Located in the main industrial area of Kempsey is this 2023sqm block and shed package. Perfect to run your own business from here or rent it out. The block is fully fenced with plenty of space to expand and grow. - Large double entry gates. 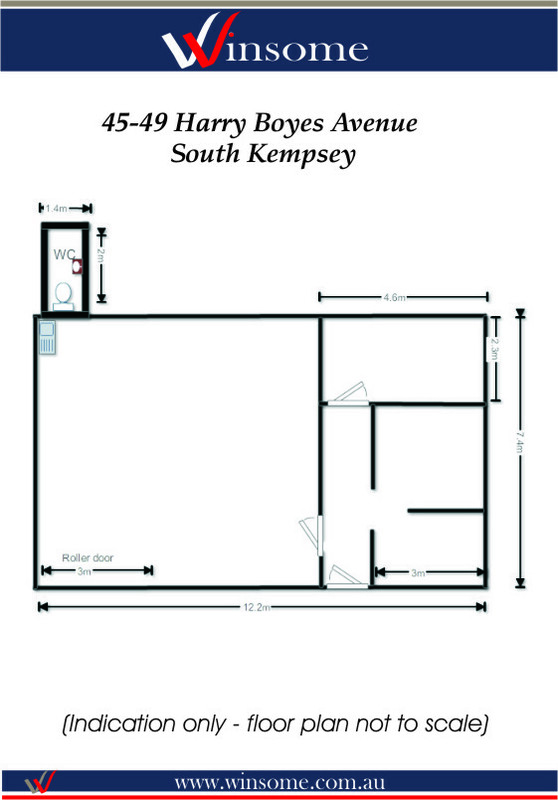 - Two offices and reception area. - Toilet facility at the rear of the shed. - Hand basin inside the shed. Buy today, grow your business tomorrow.